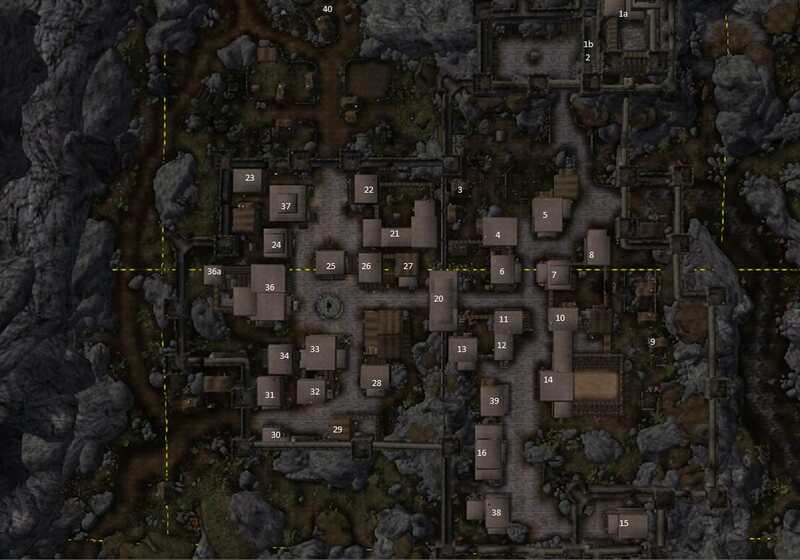 Dragonstar West mill, operated by the NPC living in the farmhouse next door. Hopefully we can get it somewhere. I have the same issue with the old forum.